These tech stocks have taken a tumble. Is it time to sell? If there’s something every investor can agree on, it’s that what goes up must, eventually, come down. Until the beginning of October, though, the high-flying FAANGs—Facebook, Apple, Amazon, Netflix and Google—had been defying that idea. Excluding the last two months, these stocks have climbed by between 131% (Alphabet) and 661% (Netflix) over the previous five years. The S&P 500’s 62% return and S&P/TSX Composite Index’s 19.5% return look anemic by comparison. However, things have changed since October 1. All five companies have taken a nosedive, falling by between 32% (Netflix) and 15% (Alphabet) and dragging markets down with them. 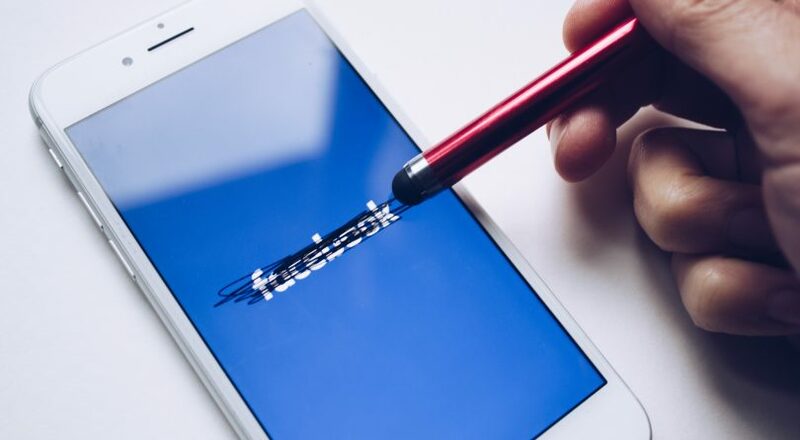 While some of these stocks started sputtering earlier this year—Facebook’s shares plunged by 25% on July 26 after reporting slowing user growth—it was only a matter of time until these skyrocketing stocks came back to earth. Unfortunately, many North Americans have been walloped by plummeting prices. While it’s hard to know how many retail investors have exposure to the FAANGs, it’s safe to say it’s a lot. The SPDR S&P 500 ETF (SPY), the largest ETF in the world with US$253 billion in assets under management, has about 11.2% of its assets in these five companies, with Apple its largest holding. The broader Vanguard Total Stock Market ETF (VTI), which has US$99 billion in AUM, has about 10% of its assets in these stocks. Both have nearly 20% of their funds allocated to technology stocks in general. Say so long to the FAANGs? With these businesses soaring so high for so long, many investors are surely wondering whether the FAANGs are finished. Billionaire investor George Soros reportedly sold all of his Facebook stock and slashed his Netflix holdings in the third quarter. Should others forget about Facebook and say no to Netflix? The answer isn’t as cut and dry as investors may like. I asked Ryan Lewenza, a senior vice-president and portfolio manager with Turner Investments, whether these companies are still good businesses and gave a resounding yes. “These are phenomenal businesses, and nothing has changed on that side,” he says. Despite worries around privacy, potential government regulation and slowing user and sales growth, these companies have all the attributes of a great business. They have wide moats—no one’s going to start another Facebook or Amazon—they’re still adding users every quarter and revenues continue to soar, with Apple raking in more than $60 billion and Amazon more than $56 billion in the last quarter. Still, Lewenza, who only invests client money in ETFs, is pairing back his FAANG exposure. Why? Because these stocks have become too expensive. The tech sector as a whole was trading at 8 times price-to-book, which is twice its historical norm. From a price-to-earnings perspective, Netflix was trading at 100 times and Amazon at 60 times. Levine doesn’t own any FAANGs, though he does hold some tech stocks, including Qualcomm, Open Text and NXP Semiconductor, which are trading on a forward P/E of 13.4 times, 12.4 times and 9.9 times, respectively. “These have good business outlooks, but sell at much lower valuations,” he says. While Lewenza can’t drop the FAANGs themselves, in July, he did reduce his exposure to the S&P 500—he owns SPY and the iShares S&P 500 Index Fund CAD Hedged ETF (XSP)—by about 4% and put that money into the Vanguard Value ETF (VTV). Value stocks, which have suffered over the last few years as people have poured money into growth stocks, will finally forge ahead, he says. “A rotation is happening into value,” he explains. If he owned stocks, he would hang on to Apple and Google, which, he says, are trading at more reasonable valuations, at least compared to the other FAANGs. He would also, like Levine, buy more reasonably priced tech companies, such as Cisco, Oracle or Microsoft, which are great companies with clean balance sheets, he says.